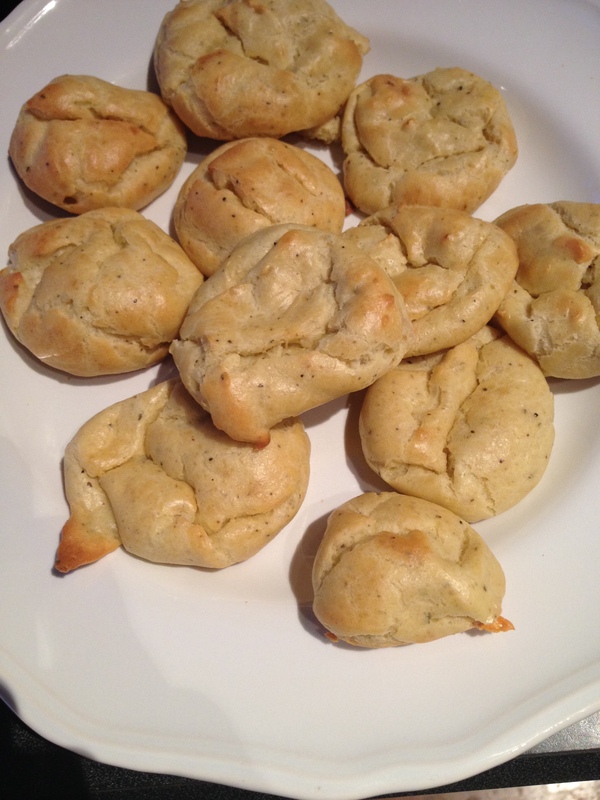 ReelBeets: Blue cheese gougeres and a video! Le first video post, my friends! Dear Smitten Kitchen, thank you again for following through on this delicious recipe. 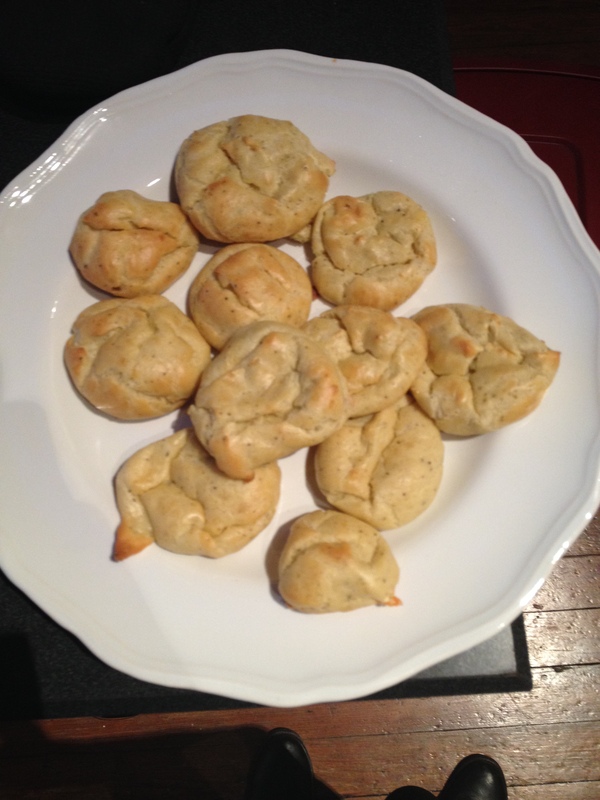 Blue cheese and black pepper light and fluffy appetizer puffs? Please and thank you. This was filmed in my friend Cessie’s kitchen, and filmed by our fabulous videographer friend Walle. Are you ready for fancy, ooey, gooey, yummy, cheesy, sassy puffs? Dig in and join the holiday party! Merry merry Christmas dear friends. Also, get all gussied up and wear your holiday ribbons in your hair, k?